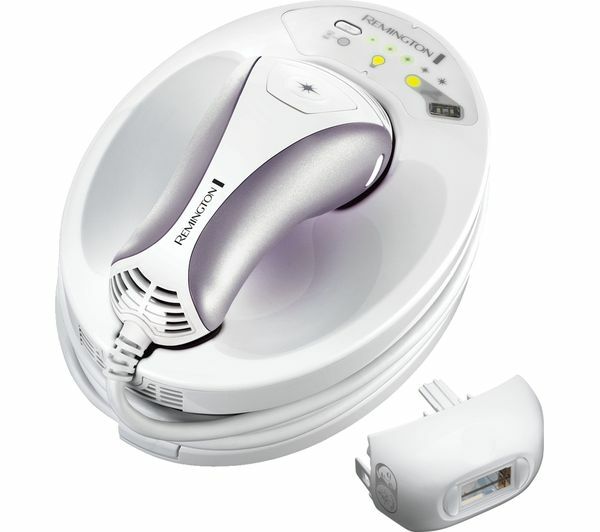 For precise and professional hair removal, the Remington iLight Pro IPL6500 IPL Hair Removal System helps you to achieve the latest professional results. Suitable for both men and women, you can also use the hair removal system on the female face and around your bikini area. 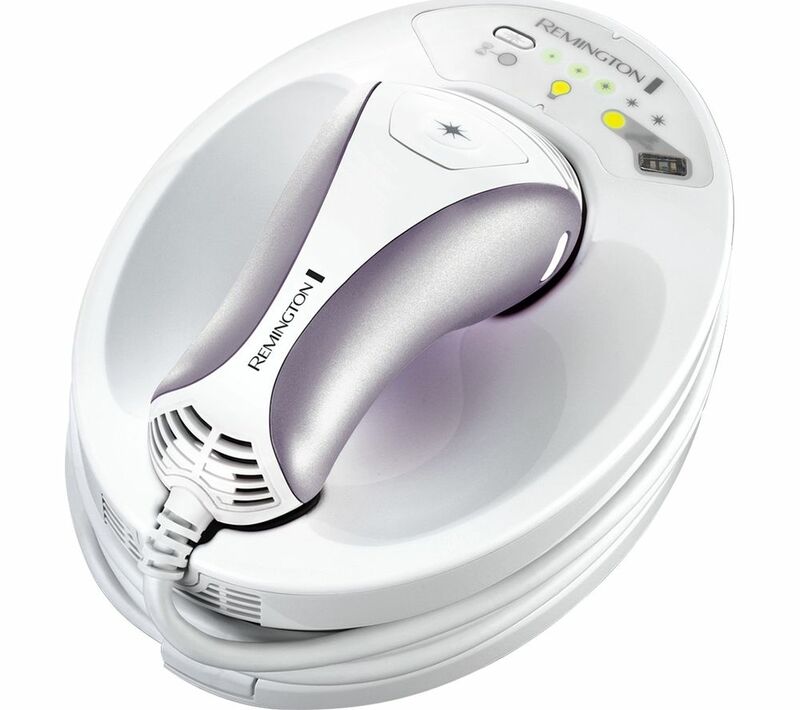 The Remington iLight Pro IPL6500 is FDA approved so you can confidently use IPL in the comfort of your own home. The system will permanently reduce your hair growth so shaving will become less frequent - ideal for those who want to save time. With five different speeds, you can select the suitable one for your skin type and area. Start with the lowest settings while focusing on your bikini line and work your way up to a solution that feels comfortable to work with and get rid of that hair.